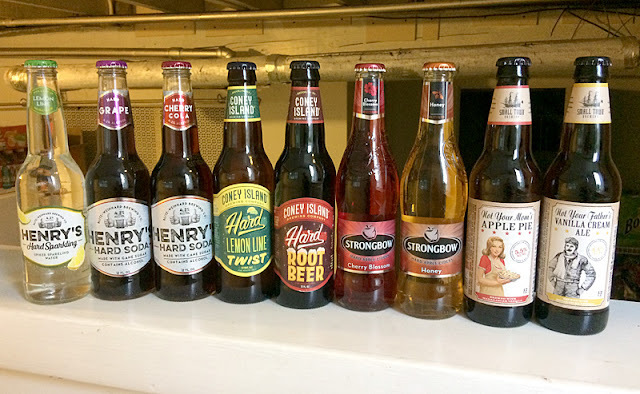 All the bottles from last month, but this review is just for 5 of the 9. Strongbow "Honey" Hard Apple Cider: This was very sweet and crisp. It was almost just apple cider with a bit of a boozy taste. I thought it was great, but my wife (who has a more refined wine drinkers palette) said it was too sweet. Score: 8.5 out of 10. Coney Island Hard Lemon Lime Twist: This was stronger on the lemon, and weaker on the lime. So it was quite unique and didn't taste like 7-Up or Sprite. Also making it unique was the smooth finish - it sounds like it could be weird, but the vanilla aftertaste was quite nice. My wife really like this, and I thought it was pretty good. Score: 7.5 out of 10. Henry's Grape Hard Soda: This was a bit like a grape beer. I don't care for beer, and this had just a little too much of a "hoppy" taste to it. The grape was nice though. If you like beer and grape soda, then try this. Being I'm not a huge beer fan, this was just OK. Score: 6 out of 10. Not Your Father's Vanilla Cream Ale: There was a MAJOR vanilla smell when I cracked this open (it's made with Madagascar vanilla). The first sip was deliciously heavy on vanilla, but then the beer taste took over and totally ruined it. Again, like I said in the grape soda above, if you like vanilla and beer, then try this. But this was way too "beery" for me. Score: 4 out of 10. Henry's Hard Sparkling Lemon Lime: This was stronger on the lime than the lemon (so reversed from Coney Island Hard Lemon Lime Twist above), but it was good. It wasn't as interesting as the Coney Island, but still decent. I'll rank this just a bit above average. Score: 6.5 out of 10. With veggies from our garden in the background. 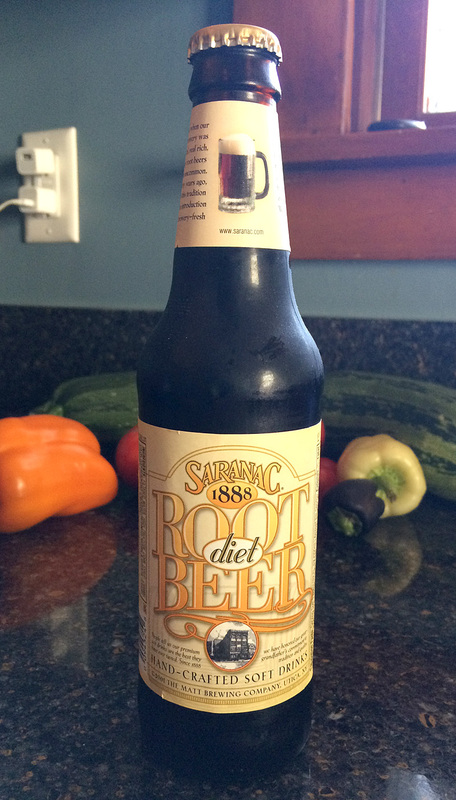 Brand: Saranac Diet Root Beer. Sweetener: High Fructose Corn Syrup. Review: The initial flavor that hit my lips was strong on the vanilla and very tasty. But then it turned into a steaming pile of crap. I think this was the first "diet" soda that I've had that still uses high fructose corn syrup: this had 35 calories, and one would assume that that means it's just using a lot less HFCS. And it tastes like that. It's not sweet at all. It's thin, weak, and chemically. I was severely disappointed. 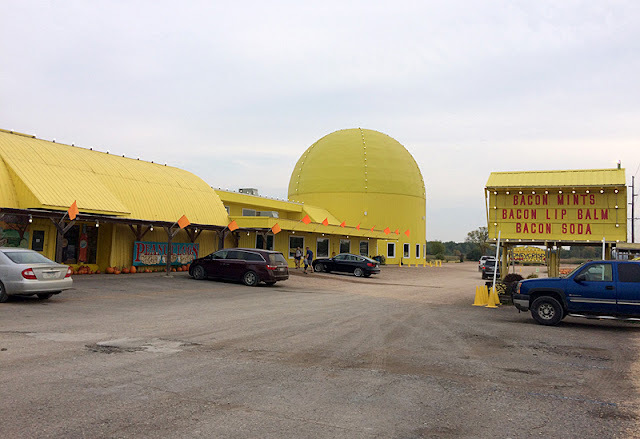 The round dome is the new addition. 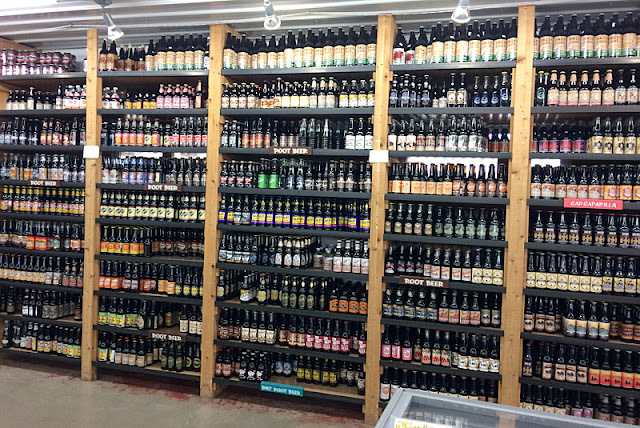 We got there right when it opened, so it was quiet! A pack of root beers. 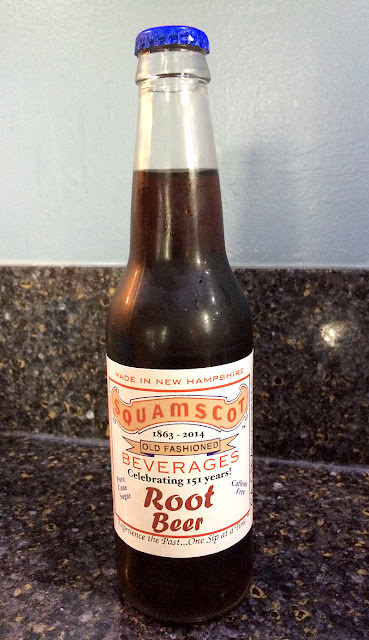 All root beer and sarsaparilla! This part looked a lot different the last time I was here. 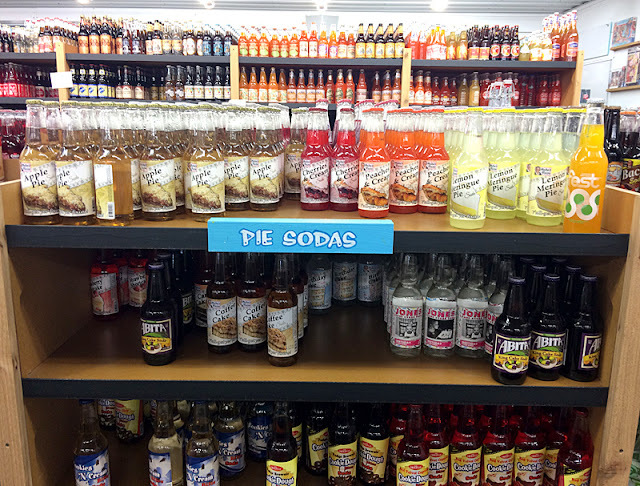 "Pie Sodas" - I've had a few of these and many at the bottom. Looking down the rows. This is the "fancier" stuff like cookies and pasta. There's more candy farther down. And puzzles ALL throughout the ceiling. The new addition. The ceiling isn't quite finished, and it slowly rotates! I have the feeling things will be hanging from it. 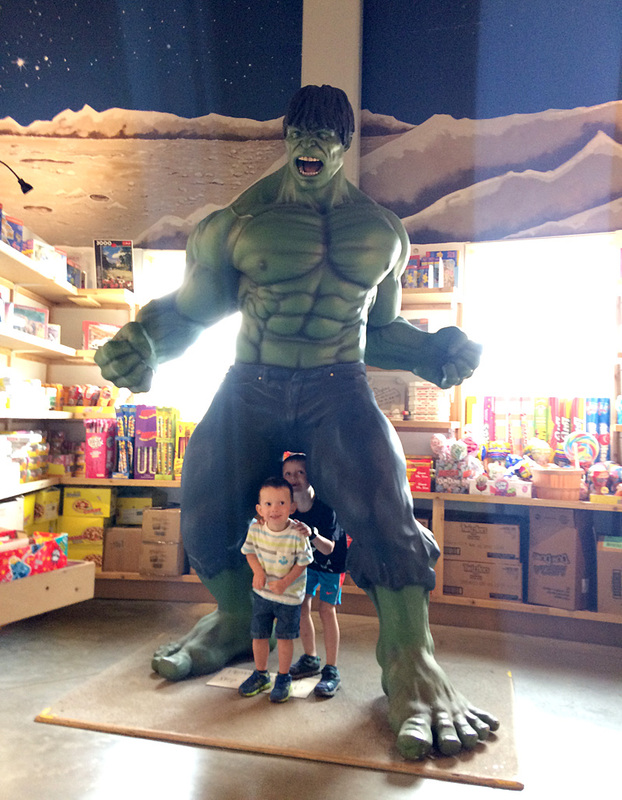 Inside the new addition - my boys with an 8' Hulk! Picking out candy in the new addition. 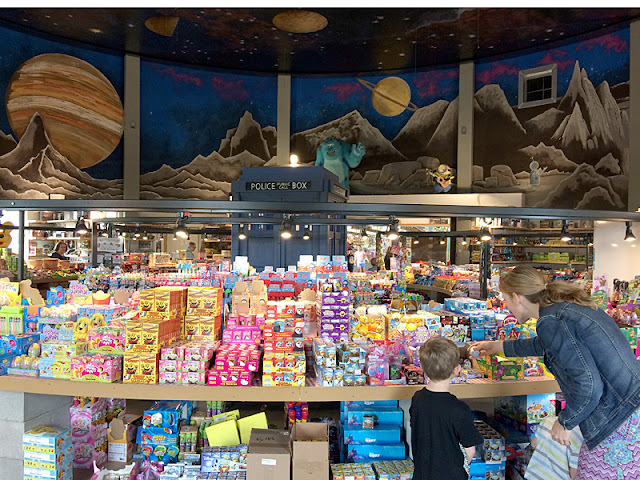 There's lots of fun stuff in here including a Tardis in the middle. 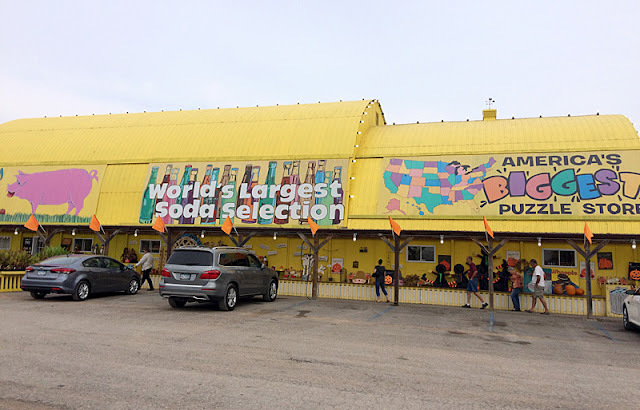 I grabbed 6 bottles of soda and some root beer cotton candy. Back with reviews on those shortly! My wife picked this up for me at Kowalski's when she was there this past weekend. She was wondering if it'd be as "weird" as their Cherry Soda she got me while visiting her sister. Purchase Place: Kowalski's Market, St. Paul, MN. Review: This had a sharp smell, and I was worried it'd be "weird" like the last Wisco Pop I had. But I was totally wrong. This was REALLY good. It was a pretty smooth, soft strawberry flavor, and it reminded me of tasting jelly as we're making it. 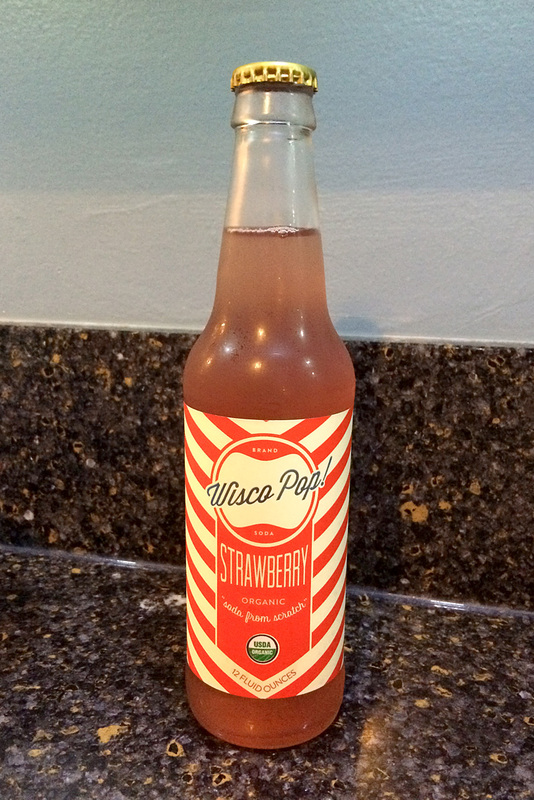 It may have been the first soda that I've had where the flavor ("organic strawberry") was listed before the sweetener ("organic sugar"). It was very good, and it went down easily. A very unique strawberry, but very tasty. Review: The first ingredient is "LIGHTLY carbonated water," and that made it seem a little flat. There was a nice vanilla flavor, but that was about it's only redeeming quality. It was OK, but far from great. I'll rate it just below average. Score: 4.5 out of 10. 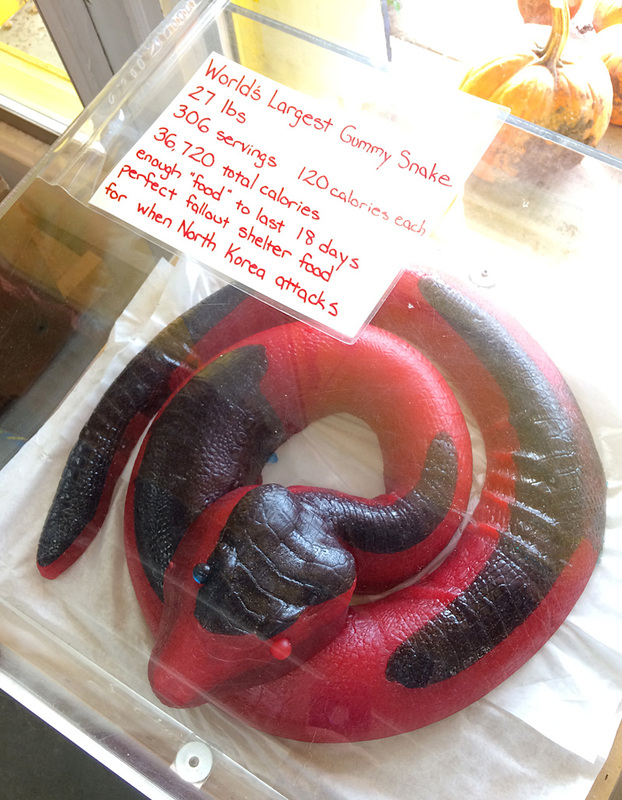 12 "Must-Eat" Dishes at the MN State Fair: Root Beer Included! 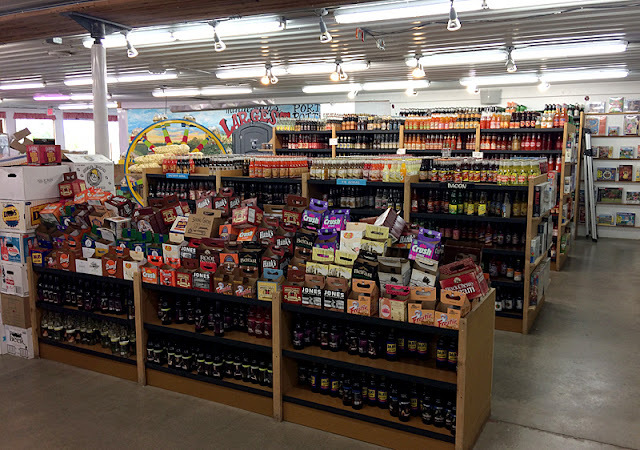 One of the happiest food-and-drink trends is the way the fairgrounds have become an epicenter for Minnesota-brewed craft beers. But it’s also the place to indulge in some serious Gopher State small-batch root beer love. I encountered four, and surely there are more, all darkly rich, shimmering with vanilla and lusciously foamy. The goodness from Stillwater’s Lift Bridge Brewing Co. ($4, $6) is on tap at the Snack House (Warner Coliseum). 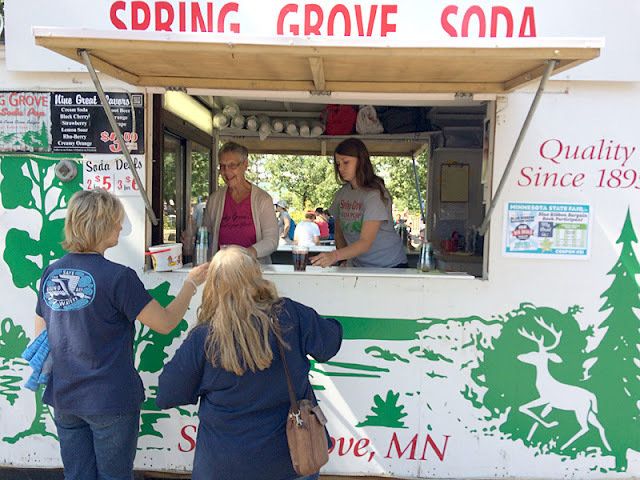 The Spring Grove Soda Pop (Nelson Street/Carnes Avenue) stand — a refreshing taste of tiny Spring Grove, Minn., in the far southeast corner of the state — cracks open its tall-neck bottles for three bucks, or two for $5. 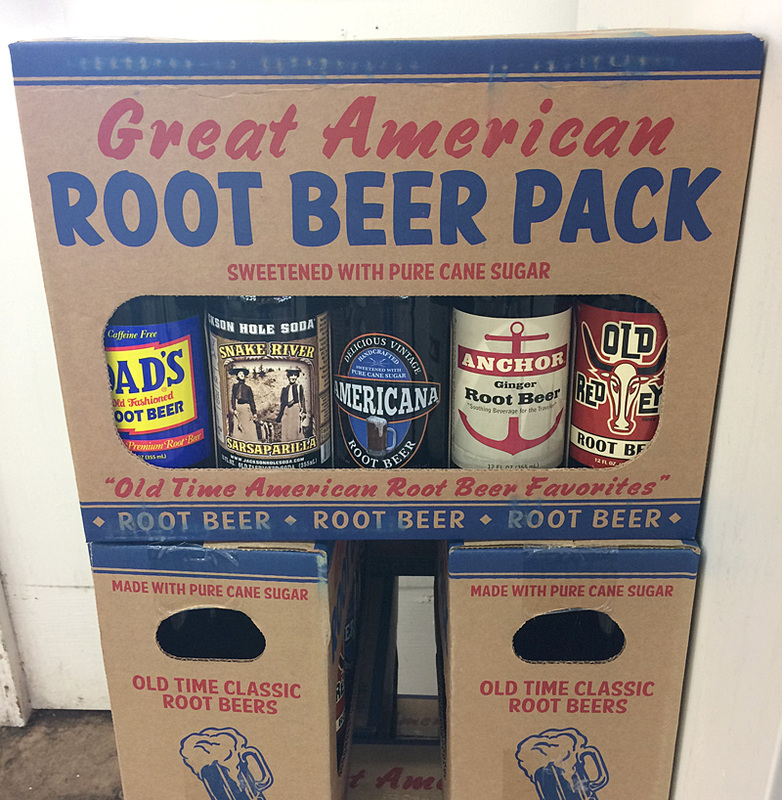 The good folks from New Ulm’s 1919 Root Beer (Dan Patch Avenue/Underwood Street) have a busy stand all to their own, where straight-up root beer from the tap runs $2 to $7 — and floats range from $5 to $8. And the Minnesota Craft Brewers Guild (Agriculture Horticulture) showcases the dreamy, creamy stuff ($5) from St. Paul’s Vine Park Brewery. Congrats on the press Spring Grove! And I'll have to check out the 1919 root beer next year. Spring Grove trailer. They lowered their prices this year: $3/glass, or 2 for $5, or 3 for $6. 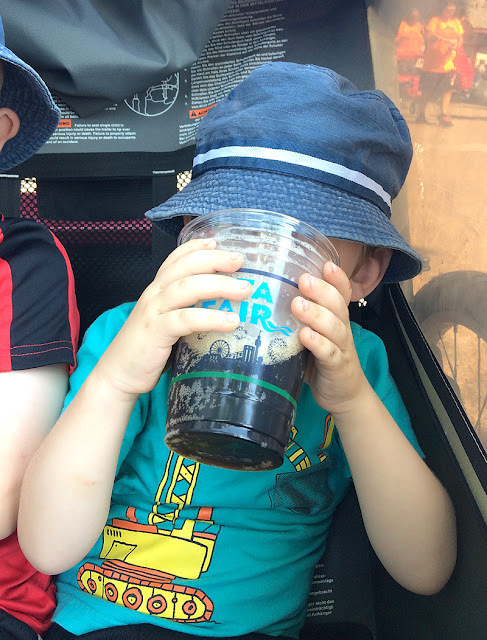 My 3-year-old chugging my root beer. 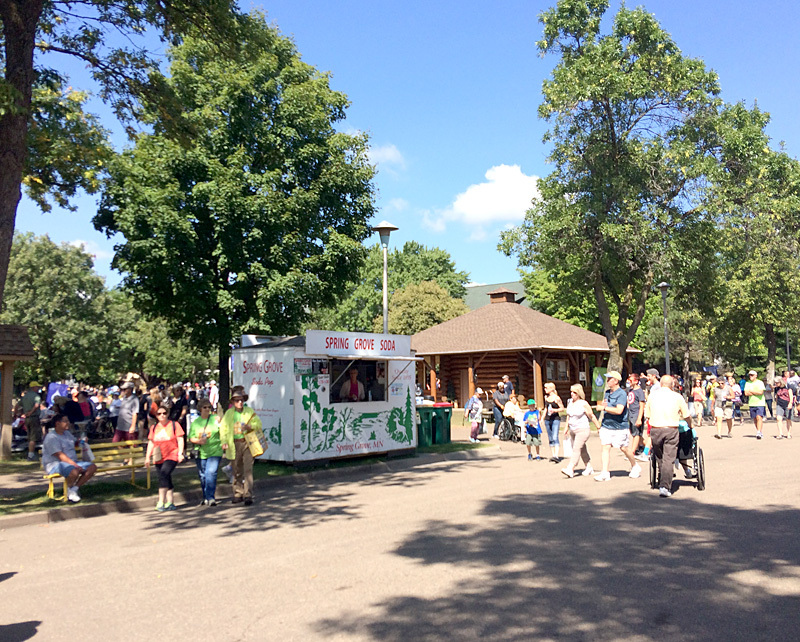 The Spring Grove booth has always been near the DNR building (the crowds behind are all at the massive fish pond). 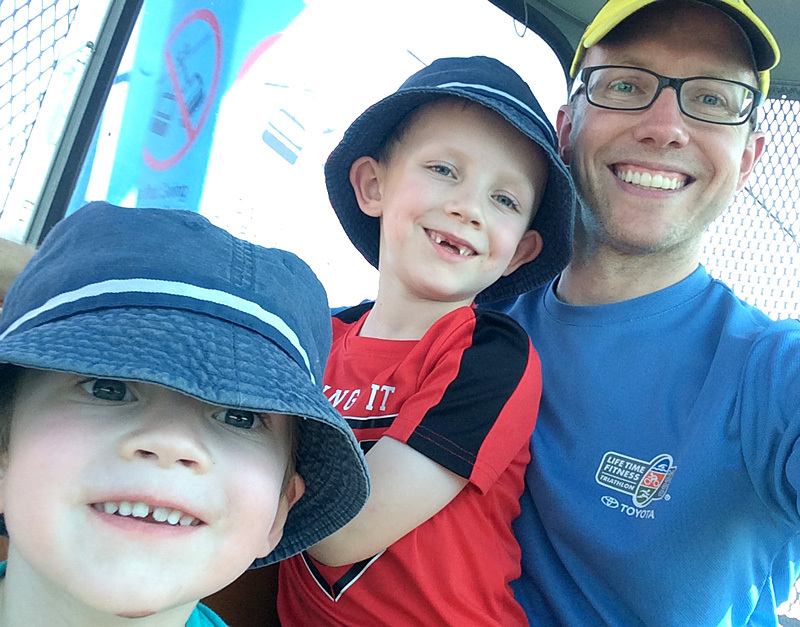 Riding the Sky Ride with my boys after having some root beer. I asked about touring the Spring Grove plant near Rochester, MN, and they told me they still do that, but it's best to call ahead of time to make sure someone is around (it's a small operation). They gave me their card: call 507-498-3424 (business) or 507-459-5197 (cell) in advance. 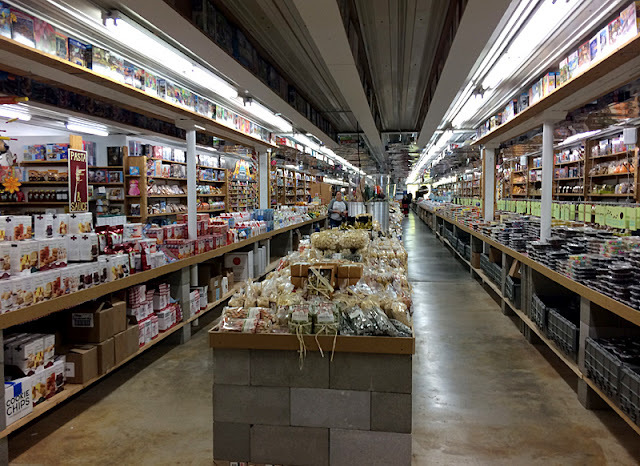 Here's a quick post from the State Fair in 2013, here are some photos from Henry's and my visit to the State Fair in 2014, a few photos from 2015, and ranking lots of food we ate in 2016. 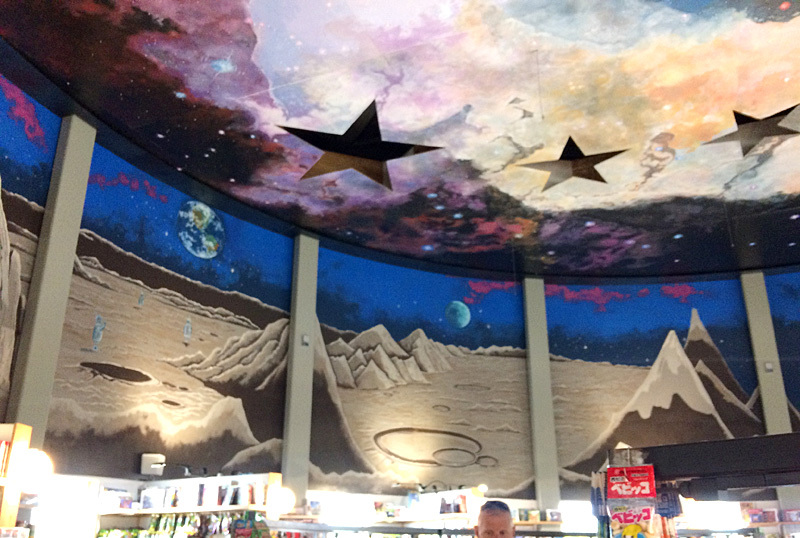 (And here's more photos from our trip this year on my other blog.) In 2013, it was my 100th post; in 2014, it was my 199th; in 2015, it was my 299th; in 2016, it was my 409th post, and now my "Minnesota State Fair" post is my 501st! Have a good start to fall!